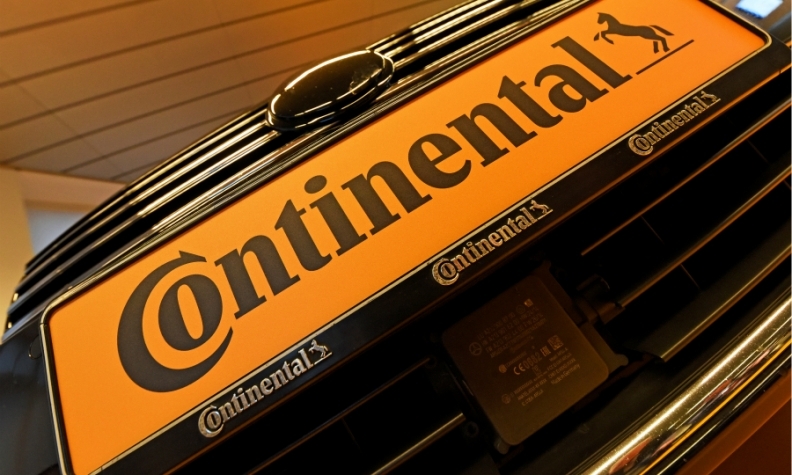 Continental has named veteran executive Ming Jing to fill the newly created post of head of innovation and technology for China. The German supplier said Jing will steer the development and implementation of a medium- to long-term technological strategy in China, including automated driving, electrification, connectivity and mobility services. Jing was previously head of Continental’s infotainment and connectivity business in China and Asia. The executive joined Continental in 2007 and previously worked as an engineer for U.S. telecom equipment maker Motorola as well as Invisix, a mobile applications development joint venture between Motorola and another U.S. technology company, Cisco Systems.